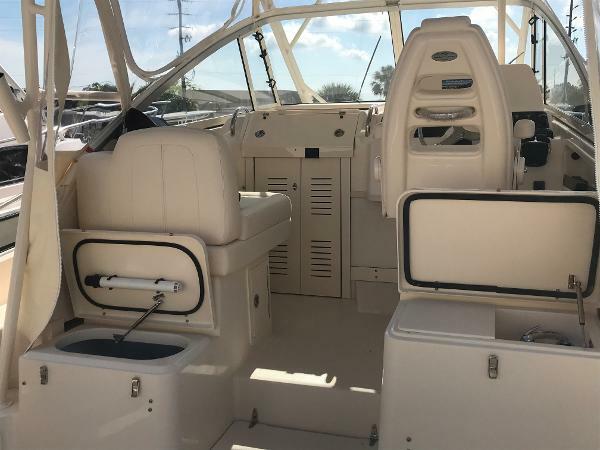 Furuno fishfinder, Garmin radar, autopilot, VHF, windlass anchor, A/C, new panda diesel generator, new trim tabs, new throttle cables, new fusion stereo with amp, 3 zones/6 speakers, Well taken care of boat, taco outriggers, twin 250 Yamaha 4 stroke engines 1370 hrs, 1 lower unit replaced after 900 hrs. 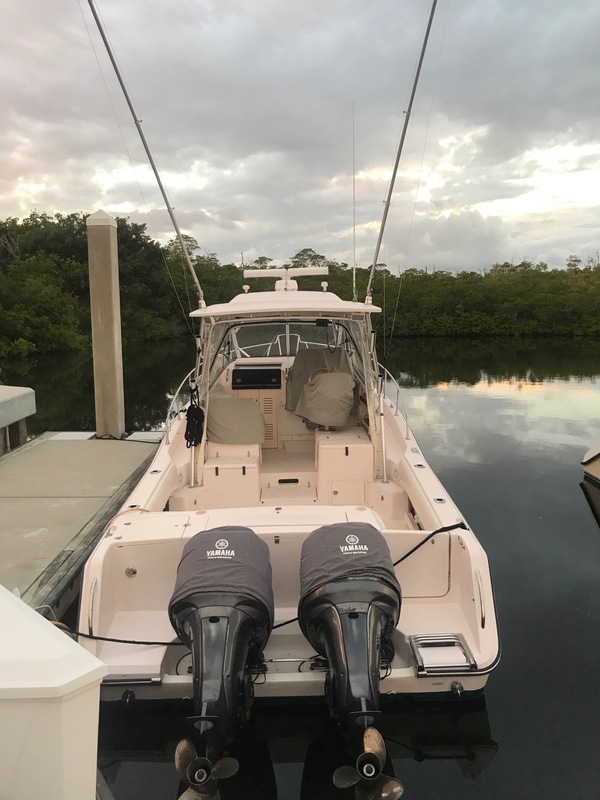 Ready to fish, dive, snorkel or cruise to the Bahamas. 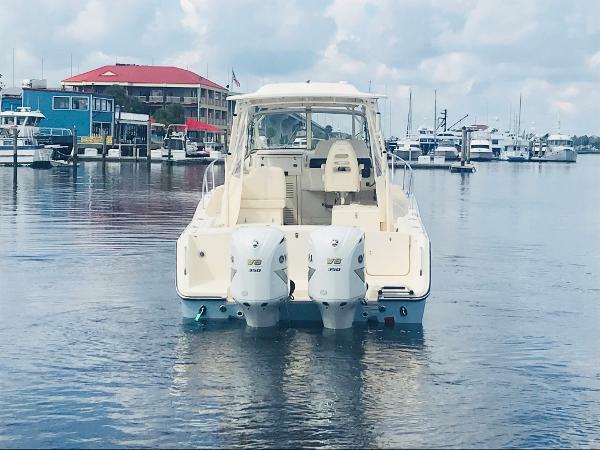 A beast in 6-8 ft seas and the dryest 30 ft boat you will ever be on. The Grady-White hull is the best there is. 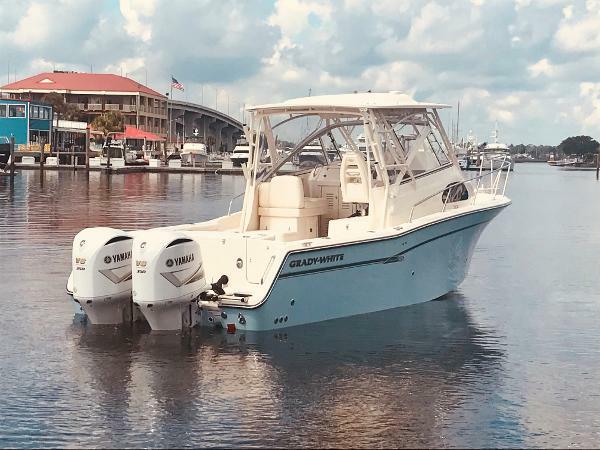 In 1988, the Marlin 280 (today’s Marlin 300) was the first Grady with the exclusive SeaV2® hull, offering amazing performance and true offshore saltwater fishing boat capability. 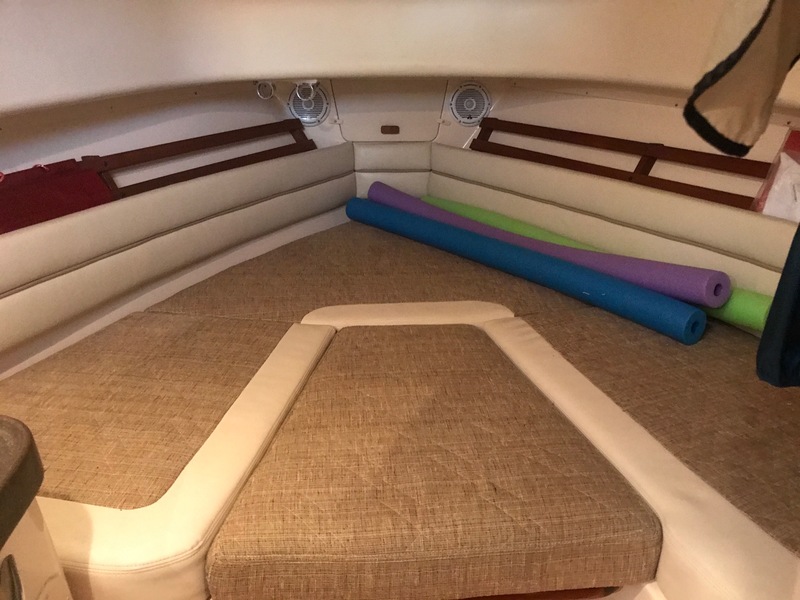 Since that time, through customer input and attention to detail, Grady-White has refined every feature of this signature, much loved 30-foot walkaround cabin boat.